Holistic planning approach for the future of Hawai'i's built environment presented at the first World Design Summit. 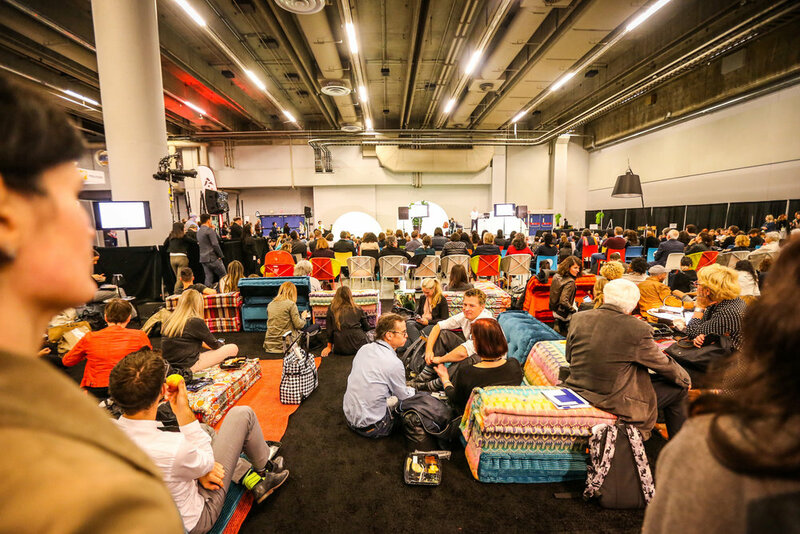 The inaugural World Design Summit took place in Montreal, Canada on October 16-20, 2017. This unprecedented event welcomed over 600 speakers from around the world, including "innovative practitioners, academics, and policymakers from across design disciplines". After three rounds of submissions and rigorous review by the Congress's Scientific and Professional Committee, Strawn+Sierralta’s proposal titled "Design Framework for Hawaii’s Built Environment" was selected to be presented at the Conference. Design is the application of intent: the process through which we create the material, spatial, visual and experiential environments in a world made ever more malleable by advances in technology and materials, and increasingly vulnerable to the effects of unleashed global development. The summit was organized in six themes: Design for Earth, Design for participation, Design for Transformation, Design for Beauty, Design for Sale?, and Design for Extremes. During the course of one week, industry professionals and experts from around the globe discussed "how to transform our future together through design". This conference was a preamble to a historic gathering of 50 international organizations, all with a common objective: "developing an international action plan for harnessing the power of design to address pressing global challenges", resulting in the first Design Declaration ever issued.